Eight out of 18 site built homes, or 42%, of the total sales in January were foreclosures in Ridgecrest, California. This is highest ratio of sold foreclosures vs. sold non-foreclosures in recent years. The average ratio over the past 12 months has floated around 28.4%, a rather modest number when compared to other areas of California. The higher percentage of sold foreclosures in Ridgecrest in January can be attributed to the fact that buyers in the past 45 - 60 days found a great price with a foreclosed home. Sold prices ranged from 45,000 to $209,900, and had an average selling price per square foot of $87. The average days on the market sat at only 82 days, which means foreclosed homes tend to sell rather quickly in Ridgecrest when compared to the average days on the entire market, presently resting at 153 days. Surprisingly, only 12.8% of the total active market of site built homes in Ridgecrest are foreclosures. Surrounding areas such as Lancaster, Bakersfield, and Victorville still continue to report that 50% - 60% of their active inventory is foreclosed homes. The 28.4% figure above for sold foreclosures in Ridgecrest may seem disheartening, but it is actually a sign of very healthy progress for the local market. The higher figure means the inventory of local toxic assets are selling off at a very good pace. Foreclosed homes drive down prices in a neighborhood. Once they are sold off in an area prices will begin to further stabilize, and eventually the market and prices will again move upward. 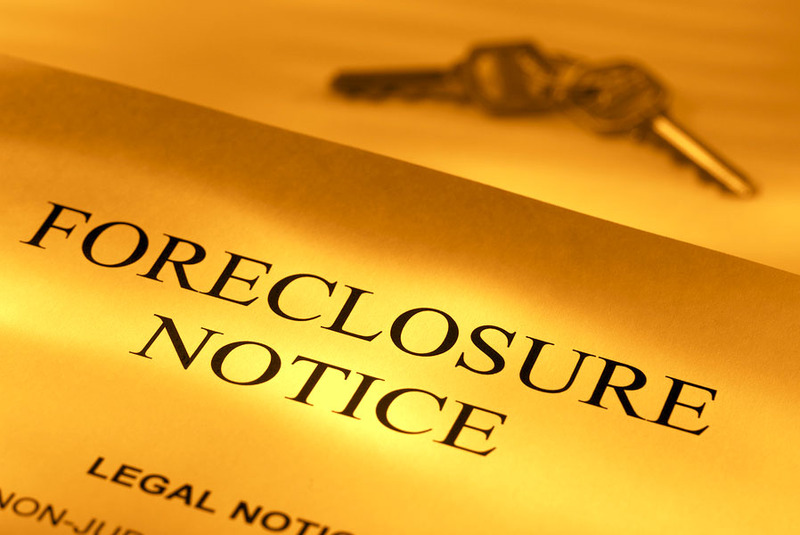 Be aware that purchasing a foreclosure is played by a different set of rules than other sales. Remember that a bank will: 1) require that the home be sold "as-is." 2) commonly request an earnest monies deposit of usually around $3,000; 3) require that all buyer inspections be performed within five toten days, and; 4) will charge a per diem penalty, usually $150 per day or more, if the escrow does not close by the date specified in the contract. Foreclosed homes are very attractive to buyers because of the low price, however most foreclosures need a lot of attention before the can be comfortably lived in. Of the recent foreclosed properties I have seen I would estimate the majority of them need at least $35,000 - $50,000 put into them for repairs before they are habitable. Some of them can be purchased with an FHA 203K loan which will allow the buyer to finance up to $28,000 in repairs. Foreclosures in Ridgecrest with all local real estate offices can be easily searched via RidgecrestCaHomes.com. 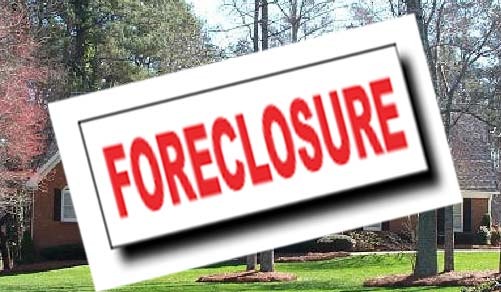 Call me, Clint Freeman at (760) 382-1082, and I will send you a list of all foreclosed homes presently on the market! Let's talk!